Prader-Willi syndrome (PWS) patients have earlier-than-normal changes in body mass — associated with an increased risk of obesity, metabolic syndrome, and type 2 diabetes — which can be delayed with growth hormone (GH) treatment, a study shows. The study, “Early adiposity rebound in patients with Prader-Willi syndrome,” was published in the Journal of Pediatric Endocrinology and Metabolism. Excessive eating due to a constant feeling of hunger is a hallmark symptom of PWS and may lead to obesity and related complications, including metabolic syndrome and type 2 diabetes. Metabolic syndrome is a collection of at least three of five medical conditions — central obesity, high blood pressure, high blood sugar, high serum triglycerides, and low serum high-density lipoprotein (HDL) — that increase the risk of heart disease, stroke, and diabetes. 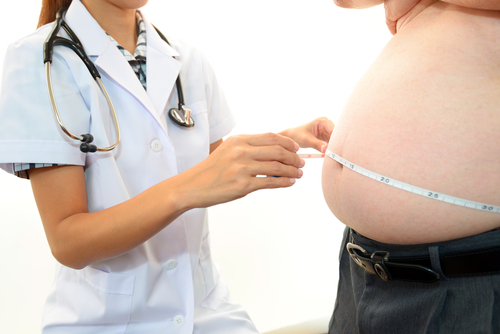 Body mass index (BMI) is widely used as a definition of obesity. Adiposity rebound corresponds to the second rise in BMI curve that occurs between ages 4 and 6 in healthy children, a time when fat levels clearly change direction. Early adiposity rebound is predictive of adult obesity and associated with an increased risk of type 2 diabetes and metabolic syndrome in adult life. It has been shown to occur in children diagnosed with obesity-associated diseases, but adiposity rebound timing in PWS patients remains unexplored. Also, the effect of growth hormone treatment — a standard therapy for patients with PWS, helping to improve the body’s overall composition by increasing muscle and decreasing body fat — on adiposity rebound is unclear. Researchers in Japan have now evaluated the timing of adiposity rebound in PWS patients and whether GH treatment affects it. They retrospectively analyzed the BMI of 48 patients (25 boys and 23 girls) with a mean age of 8.9 years and calculated the timing of their adiposity rebound. 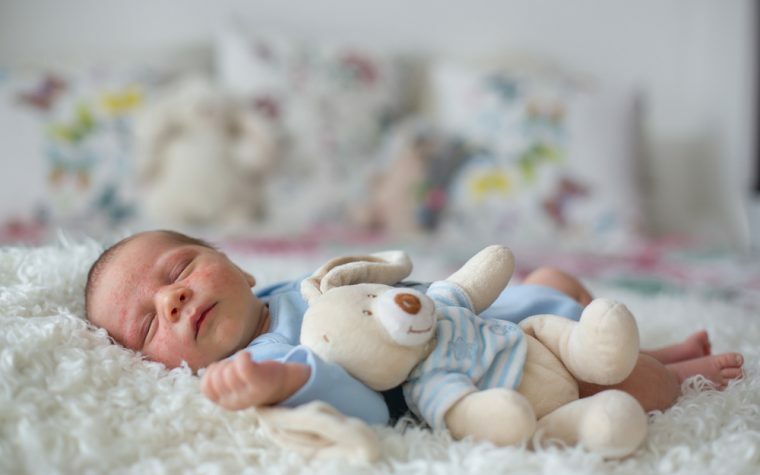 The results showed that the median age of adiposity rebound onset in PWS patients was 16 months, much earlier than in healthy children (around age 5). This was the case for 16 patients who had adiposity rebound before initiating GH treatment. However, for patients who had adiposity rebound after initiating GH treatment, onset occurred at a median of 27.5 months, and this difference in time of onset was found to be statistically significant. Also, the team found a significant association between the duration of GH treatment and the onset of adiposity rebound. These findings suggest that GH treatment may delay the early onset of adiposity rebound found in PWS patients, which could potentially reduce the risk of obesity, metabolic syndrome, and type 2 diabetes. Based on data from this study and previous ones, the team believes that this risk might be reduced by re-analyzing and optimizing the nutritional guidance of a specific period of the child’s development, where either a decrease in the metabolic rate and/or an increase in the absorption of calories is thought to occur. However, the researchers noted that additional, larger, and long-term studies are required to confirm these results. Tagged adiposity rebound, body mass index (BMI), early adiposity rebound, growth hormone therapy, metabolic syndrome, obesity, risk, type 2 diabetes.